Boston, MA - August 18, 2014 ‐ Hilary Scott has joined MembersFirst—the club industry's leading web-based solutions and services provider—in the new role of Director of Marketing Services. Wayland, MA - May 7, 2014 ‐ ThePlazaClub.com marks another 'Best in Class' win for interactive web design from MembersFirst. 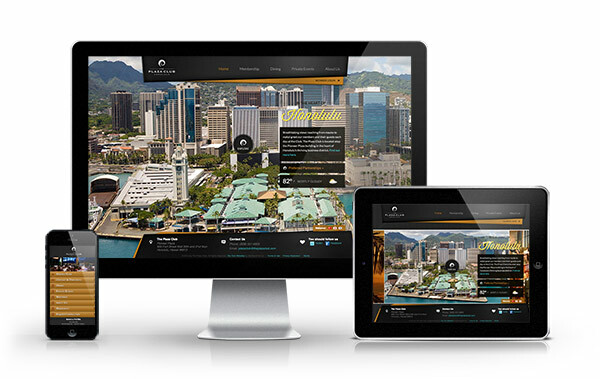 The website is a showpiece for the The Plaza Club's 1.8 million dollar renovation to its business, dining, and social facilities in the heart of Honolulu. Washington, D.C. - March 5, 2014 ‐ The National Club Association (NCA) is pleased to welcome MembersFirst as the newest Executive Partner in the NCA Corporate Partner Program. A celebrated digital agency and software provider for private clubs and other member-based organizations, MembersFirst has previously teamed up with NCA to present vital information at the 2013 National Club Conference, as well contributing insight for Club Director's "Diving into Technology" issue. By becoming an NCA Corporate Partner, MembersFirst affirms its position not only as a crucial resource for private clubs, but also as a firm dedicated to advancing the industry. Wayland, MA - November 7, 2013 ‐ MembersFirst, an award-winning digital agency and software provider for the club industry, along with the Association of College and University Clubs (ACUC), has launched a new online reciprocal club directory and website for ACUC clubs and their members. 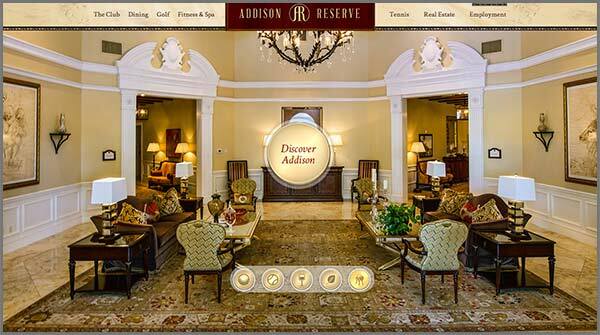 Wayland, MA - August 27, 2013 ‐ MembersFirst (a leading web design, software, and marketing agency for member-based organizations) and Addison Reserve (ranked amongst the topmost country clubs in the nation) were awarded 1st place for a lifestyle website in the Interactive Media Awards competition. Wayland, MA - June 18th 2013 ‐ NEHRSA (the New England Health, Racquet, and Sportsclub Association) is continuing its longtime web technology-partnership with MembersFirst, a New England based provider of online health club marketing and member management tools, with a website refresh. NEHRSA Executive Director, Casey Murphy is leading the effort on NEHRSA's side. MembersFirst Project Manager, Greg Hanna, is managing the refresh on MembersFirst's side. 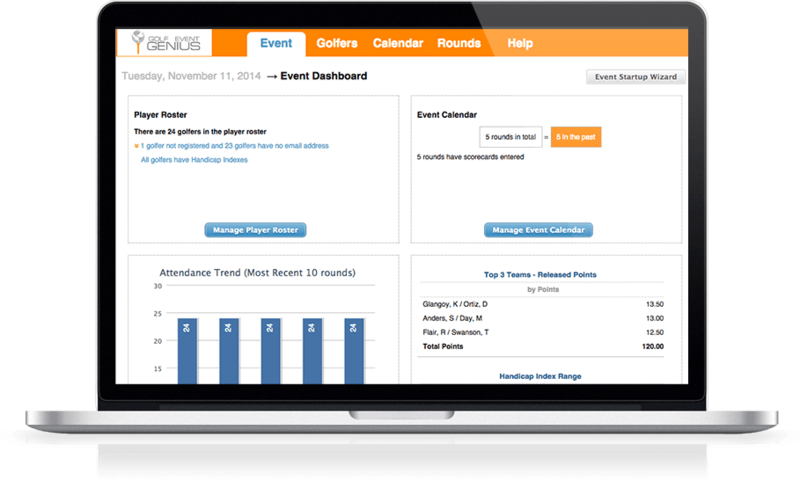 New interactive website for The First Tee® selected by the Interactive Media Council for website design and development excellence. Wayland, MA - April 25, 2013 ‐ For the third time, MembersFirst, Inc. has been honored with an Outstanding Achievement Award by the Interactive Media Council® for web design and development, this time for its work on The First Tee corporate website (www.thefirsttee.org). The award is the second highest honor bestowed by the IMC. October 25, 2012 - Wayland, MA ‐ MembersFirst® Inc., a leading provider of online marketing, communications and back-office management solutions serving member based clubs, businesses and organizations, is pleased to announce the appointment of Kevin Kopanon to President and CEO.